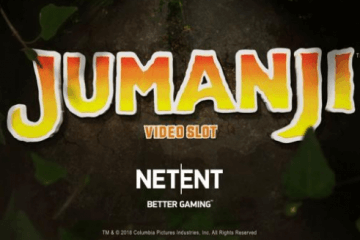 NetEnt and 20th Century Fox Agree Planet Of The Apes Slot. 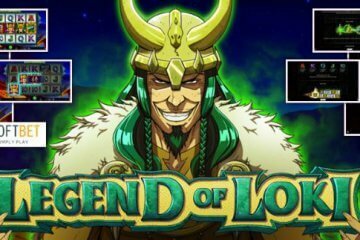 It’s not often that we write about a potential new slot eight months before its scheduled release, but after news of a collaboration between NetEnt and 20th Century Fox over a Planet of the Apes game emerged from the International Casino Exhibition this week, we felt compelled to report back to you. The agreement between the two entertainment giants justifiably turned a few heads as NetEnt has now acquired the rights not just to Planet of the Apes, but to the entire movie franchise – meaning Rise of the Planet of the Apes and Dawn of the Planet of the Apes could follow after the initial release. 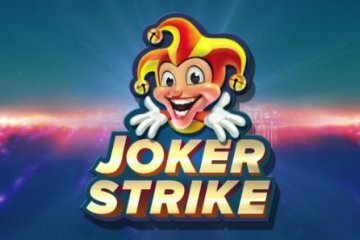 Of course, NetEnt is a company that has a long and decorated history of releasing franchised slot machines; and while October is a fairly long time to wait for their next big money movie project, in the meantime players will still be able to enjoy a wide variety of games based on familiar films and bands. 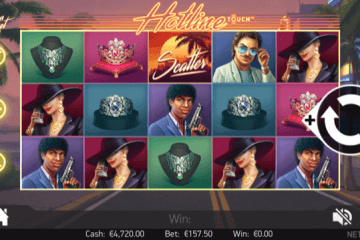 In particular, the NetEnt Rocks trilogy of games has proven exceptionally popular with video slot fans, with the likes of Guns ‘N Roses, Jimi Hendrix and, most recently, Motorhead all receiving rave reviews from players due to their impressive selection of features, sound quality and high production values. 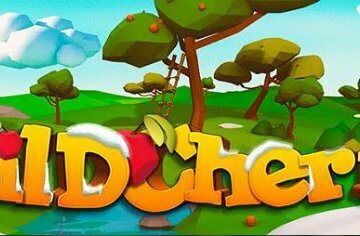 In terms of where you can play these titles – and the new Planet of the Apes game when it finally gets released – you can find a wide range of NetEnt games at most mobile casinos, especially the ones we recommend at MobileCasinoMan.com, where you’ll also be able to claim some great welcome offers.